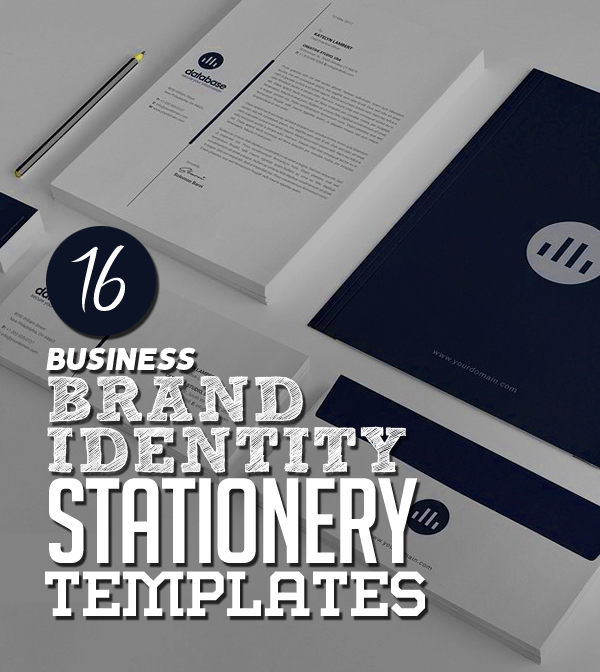 A clean corporate identity branding stationery templates for any personal or commercial business. These Branding Stationery Packs included Business Card Layout, Lettehead Design (A4 & US Letter), Invoice Design, Envelope Design (Front & Back Sides), Presentation Folder Layouts, Instruction & Help File. All items are print ready, CMYK color mode, 300 DPI, Bleed size 3 mm, and fully editable and customizable you can easily change the color to match your brand. GDJ is one of the best Graphic Design Website to download free web and graphic design resources like vector graphics, free fonts, free PSD files, free PSD mockups and many more useful resources. Here is the list of Modern Business Branding / Stationery Templates Design.